Detectives with the Bossier Financial Crimes Task Force need help with identifying this suspect. Detectives with the Bossier Financial Crimes Task Force are requesting the public's assistance in identifying this white male suspect. 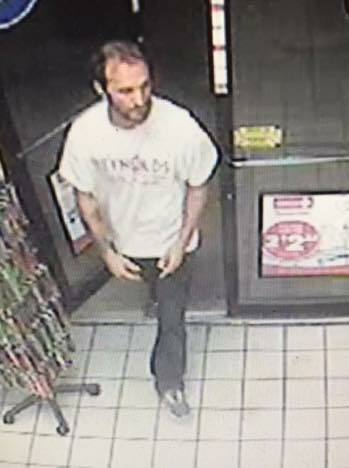 This unknown white male entered the Circle K on Hwy 80 in Haughton on May 06, 2018 and allegedly attempted to pass a counterfeit $100 bill. Once the clerk told the suspect that the bill was in fact counterfeit, the suspect ran out of the store, and fled the scene in an unknown vehicle. Anyone with information who wants to remain anonymous and be eligible for a cash reward is asked to call Bossier Crime Stoppers at 318-424-4100, or log onto www.p3tips.com to submit your tip via the web. For a secure and password-protected mobile app for your smart device, go to the App Store and download the free "P3tips" mobile app. No caller ID, no recorded lines, no tracking cookies, no saved IP address. ANONYMITY IS GUARANTEED! Bossier Detectives need your assistance with solving the city's latest homicide. Bossier City Police are investigating the shooting death of a man Sunday night, September 17, 2017. Just before 9:30 pm, police received several calls of multiple gunshots being fired in the 2600 block of Village Lane. Upon responding to that location officers found the body of a male identified as Justin Russell Lowery, 29, of Bossier City in a parking lot behind a residence at the Village Square East Townhomes. Detectives with the BCPD's Violent Crimes Unit is investigating the fatal shooting as a homicide. The Bossier City Police Department is investigating the homicide of a 68-year old man at a house in the 200 block of Jacqueline Street. Officers were called to the scene just after 9 a.m. Friday after an acquaintance of the victim found him inside the house unresponsive. The victim's name is not being released at this time pending notification of next of kin. Detectives with the Violent Crimes Unit and Crime Scene Unit are investigating. BCPD Detectives are requesting information pertaining to the city's latest homicide. On September 03, 2017, at approximately 12:50 AM, Bossier City Police responded to a report of a deceased person at 424 Montgomery Street. Officers located a middle aged Hispanic male with a gunshot wound to the upper torso inside the residence. The victim was found by a roommate. The Bossier City Fire Department responded, but the victim was pronounced deceased at the scene. At this time, the Bossier City Police Department Detectives are working the case as a homicide. Detectives are currently gathering all the information they can. Have you seen this stolen travel trailer? 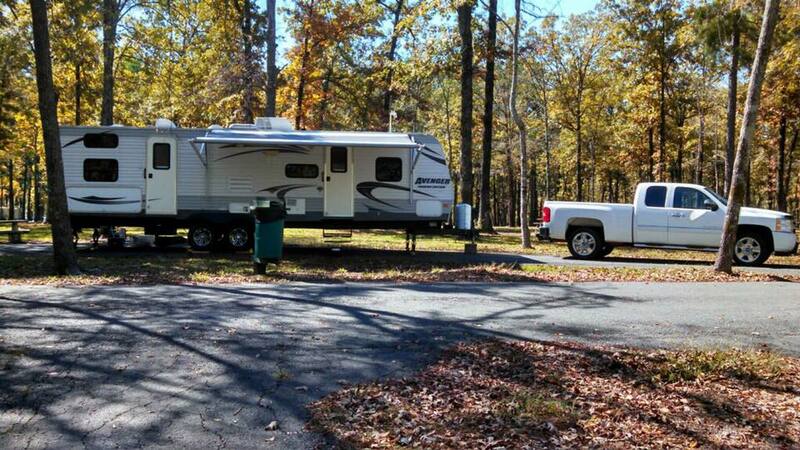 Detectives with the Bossier Parish Sheriff`s office are requesting the public`s assistance in with this stolen camper. Sometime between 4:00 pm on 6/20/17 and 4:00 pm in 6/22/17, this 2014 30 foot Prime Time Avenger travel trailer was stolen from the CashPoint Storage Area in Bossier City. 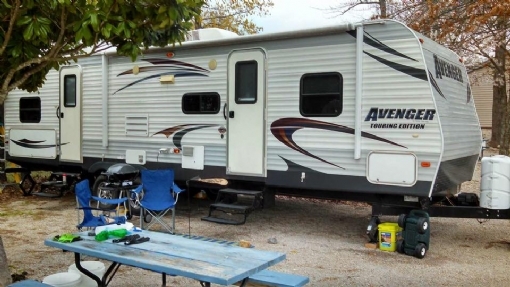 The travel trailer`s VIN # is 5ZT2AVVB1EB902308, and it had a Louisiana license plate bearing L578862 on it at the time of the theft. Anyone with information who wants to remain anonymous... and be eligible for a cash reward is asked to call Bossier Crime Stoppers at 318-424-4100, or log onto www.p3tips.com to submit your tip via the web. For a secure and password-protected mobile app for your smart device, go to the App Store and download the free "P3tips" mobile app. No caller ID, no recorded lines, no tracking cookies, no saved IP address. ANONYMITY IS GUARANTEED! On May 25, 2017, at approximately 12:45 AM the Bossier City Police responded to a shooting at a residence in the 1100 block of Peach Street. Upon arrival officers found one Hispanic male deceased in the residence, the victim ...had a gunshot wound to the upper body. While searching the residence, officers found another gunshot victim. The second victim had a gunshot to the arm. Officers made contact with a third victim at the residence that was apparently beaten. The victim with the gunshot to the arm and the victim that was beaten were taken to University Health for treatment; their injuries are non-life threatening. Bossier City Police Detectives are currently processing the crime scene, as well as interviewing the two victims, who are expected to be released from University Health shortly. As of now investigators believe the incident possibly started out as a home invasion, and are running down any leads they may have to the incident. Detectives with the Bossier Parish Sheriff`s Office are requesting the public`s assistance with identifying the 2 individuals pictured here. On 4/25/17, the victim had accidentally left a cell phone in the shopping cart at the Brookshires grocery store in Haughton. A short while later, this white male and white female entered the store together and approached the shopping cart. The white male observed the cell phone in the shopping cart and he grabbed a separate shopping car...t. The white female took control of the shopping cart containing the cell phone and pushed it over towards the pharmacy area of the store, where she then picked up the cell phone and placed it into her purse. The 2 subjects shopped around together inside of the store before eventually exiting the store with the phone inside of the white female`s purse. 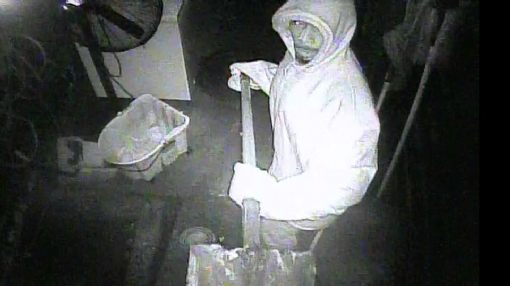 The Bossier City Police Department is asking the public for help with identifying an armed man caught on a security camera robbing a local motel this past weekend. 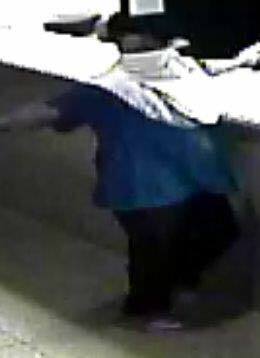 ?The robbery happened just before midnight on Sunday, April 23 at the Bossier Inn and Suites in the 700 block of Diamond Jacks Boulevard. 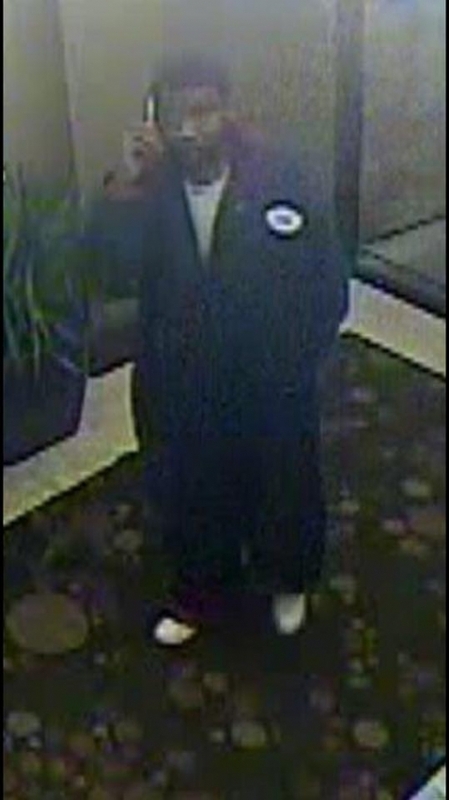 The suspect entered the motel lobby armed with a handgun and demanded money from the front desk clerk. The suspect then fled with an undisclosed amount of cash. The clerk was not... injured. ?The suspect is described as a heavy set black male who at the time of the robbery was wearing a blue shirt, dark colored pants and had his face covered with a towel. ?An image of a dark colored 4-door sedan that detectives believe was the suspect’s vehicle was also caught on a security camera. Detectives with the Bossier Parish Sheriff`s Office are requesting the public`s assistance in locating this stolen four wheeler, and/or those responsible for stealing it. 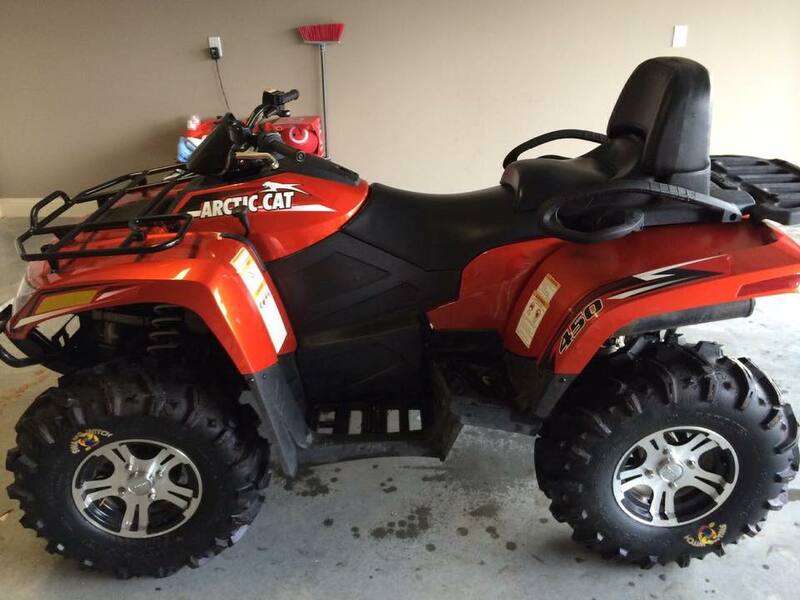 During the early morning hours of 4-15-17, this 2012 Artic Cat 450cc model four wheeler with a second seat was stolen from the 100 block of Franwood Trail in Elm Grove. Detectives with the Bossier City Police Department`s violent crimes division are requesting the public`s assistance in locating a shooting suspect. A 16-year-old is being sought in connection with a shooting that sent a younger teenager to the hospital in critical condition. Bossier City police have a warrant to arrest Kiemond Phillips, of Bossier City, on a charge of attempted second-degree murder, city spokesman Mark Natale said. Phillips is suspected of shooting a 14-year-old in the chest about 1 p.m. Saturday while the victim was sitting in a Mercury Grand Marquis in the driveway at his home in the 1200 block of Schex Drive in Bossier City. 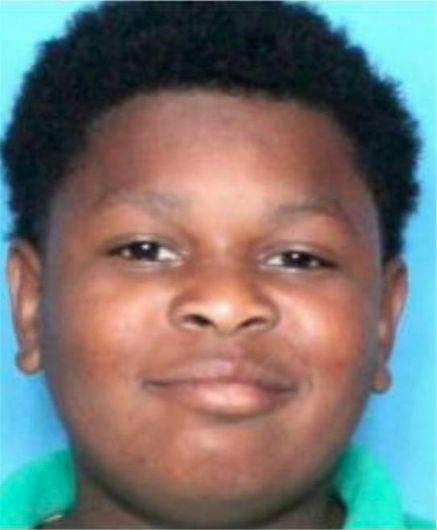 The 14-year-old, whose name authorities are withhold because of his age, remains in critical but stable condition at at University Health in Shreveport, Natale said. 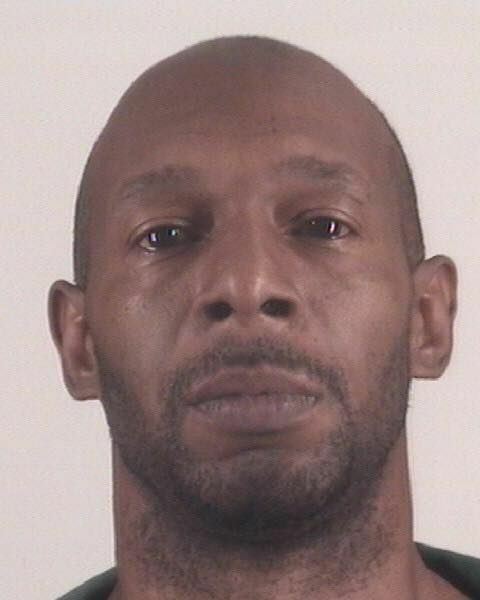 Phillips stands 5`3" tall and weighs about 183 pounds. 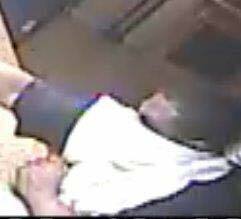 The Bossier City Police Department is asking the public for help with identifying two suspects who robbed a local hotel overnight. 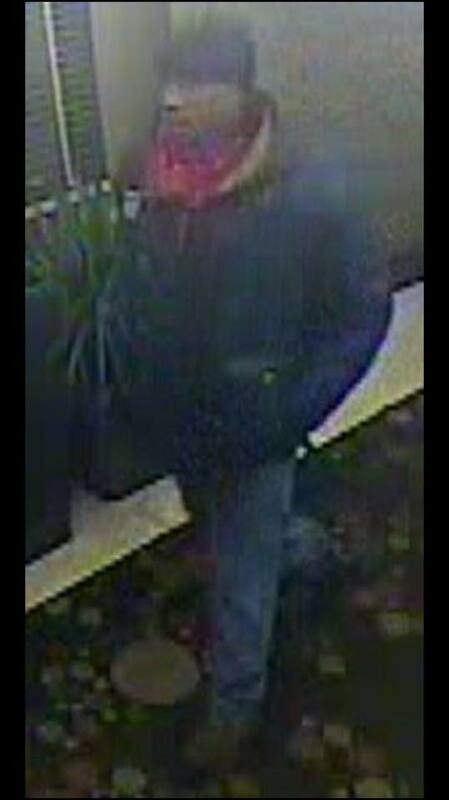 ?The robbery happened just after 2 a.m. Tuesday at the Hilton Garden Inn in the 2000 block of Old Minden Road. The two suspects entered the lobby, approached an employee at the check in desk and then one of the suspects produced a handgun. Both suspects robbed the hotel of an undisclosed amount of cash before fleeing on foot. The... employee was not injured. ?Both suspects are described as black males and were caught on security cameras. One of the suspects was wearing navy jacket, blue jeans and a red bandana around his neck while the other was dressed in what appeared to be work coveralls. 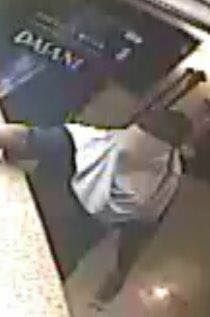 ?Anyone with information who wants to remain anonymous and be eligible for a cash reward is asked to call Bossier Crime Stoppers at 318-424-4100, or log onto www.p3tips.com to submit your tip via the web. For a secure and password-protected mobile app for your smart device, go to the App Store and download the free "P3tips" mobile app. No caller ID, no recorded lines, no tracking cookies, no saved IP address. ANONYMITY IS GUARANTEED! Detectives with the Bossier Financial Crimes Task Force are seeking the public`s assistance in identifying the subject pictured here. On 01/04/2017, this unknown male is believed to have stolen a victim`s credit card information and later used it at two local businesses (and attempted to use it at a third business) for a total amount of $711.69. It is believed the victim’s credit card may have possibly been cloned. 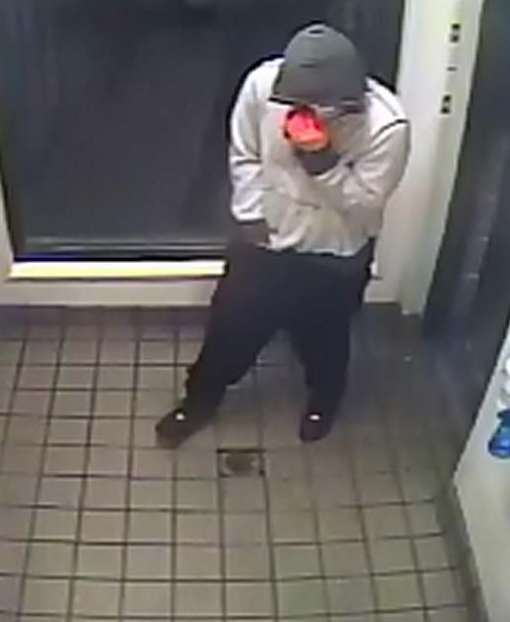 When calling in a tip for this incident, please mention that it is related to BCPD case # 17-000146. 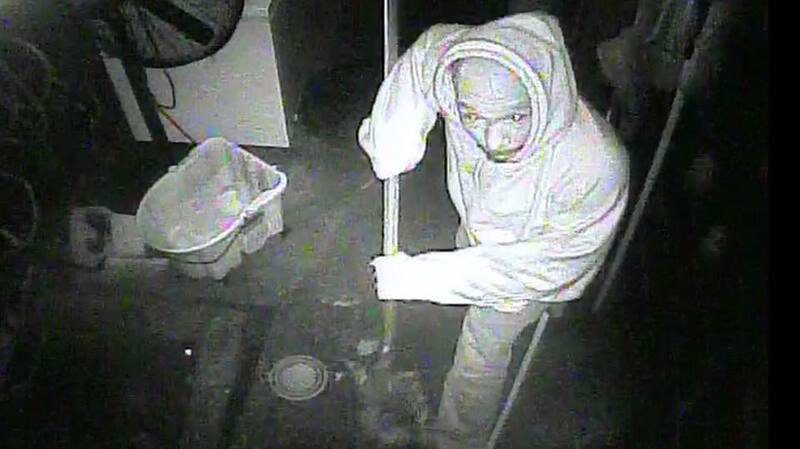 The suspect in this burglary has been positively identified as 47 year old Morris Wilson of Shreveport, La. A criminal warrant out of Bossier City for the charge of simple burglary has been issued for his arrest. 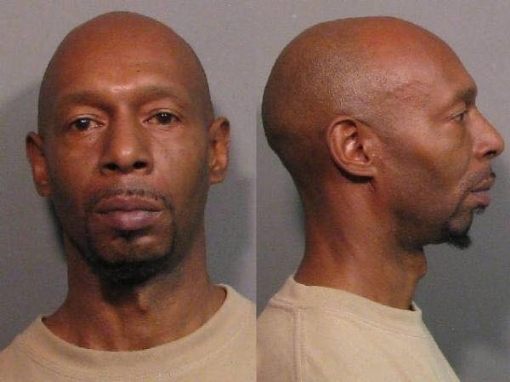 Anyone with information regarding the whereabouts of Morris Wilson is urged to call Bossier Crime Stoppers at 318-424-4100. Callers can remain anonymous and may be eligible for a cash reward upon his arrest. 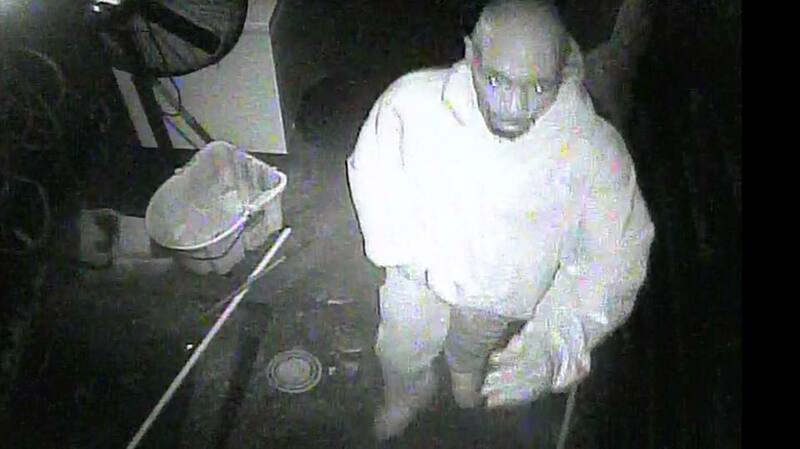 Detectives with the Bossier City Police Department`s property crimes division are requesting the public`s assistance in identifying this subject. On December 24, 2016, and unidentified black male burglarized a local Bossier City business by unlawfully entering the store around 0246 hours and taking an undisclosed amount of money out of the safe. 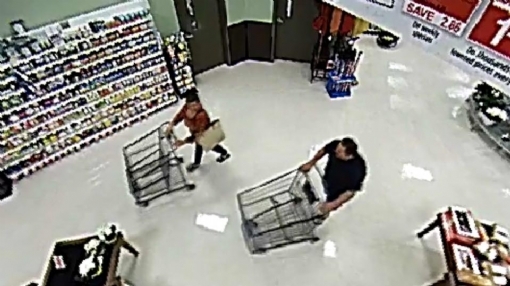 The Bossier Financial Crimes Task Force is requesting the public`s assistance in identifying these two white male subjects who are believed to have stolen a victim`s credit card information, and later used it at a local business to deprive the victim of $437.87. Anyone with information regarding the identities and/or whereabouts of these subjects is urged to call Bossier Crime Stoppers at 318-424-4100. Callers can remain anonymous and may be eligible for a cash reward. The Bossier Financial Crimes Task Force is requesting the public`s assistance in identifying these 2 black male suspects. On December 26, 2016, these 2 black males entered Target in Bossier City and successfully passed approximately $800.00 in counterfeit money. Detectives with the Bossier city police departments violent crimes division are requesting the public`s assistance in identifying this subject. 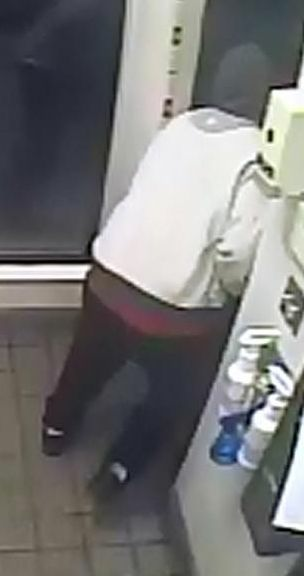 On 12/24/16 at approximately 0056 hours, an armed robbery occurred at Sonic located at 2802 Barksdale Blvd. An employee was confronted in the parking lot and made to go back inside the business. An undisclosed amount of money was taken. Crime Stoppers Fund raising event. Fun for the whole family. Chevyland in Shreveport is hoping to raise thousands of dollars at an upcoming event for Caddo and Bossier Parish Crime Stoppers. The fundraiser entitled, "Respect those who Protect" is happening tomorrow (Saturday, November 19th) at Chevyland located at 7500 Youree Drive in Shreveport. Doors open at 10 a.m. until 4 p.m. There will be door prizes, food, live music, and activities for kids. Chevyland General Sales Manager Bubba Winningham says it should be a lot of fun for the entire family. "Just a good ole throwback Saturday where people can come and eat, play on hoppers, look at really cool cars and neat equipment from Sheriff, Police, and Fire Departments, and really just having the opportunity to say thank you to people as they come in who are first responders," said Winningham. 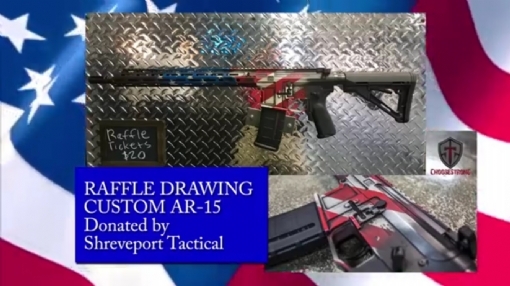 A custom AR-15 rifle valued at $2,600 will be raffled off in hopes of raising ten thousand dollars for Crime Stoppers. Raffle tickets are available for $20 at Shreveport Tactical on Flournoy Lucas Road, or you can contact Sgt. B. Huckaby (318-465-5864) or Detective N. Schaefer (318-422-3252) with the Bossier City Police Department. The drawing will be held on December 24, 2016 at Chevyland in Shreveport. On 10-31-2016, an unknown black female entered Zales located at 2950 E. Texas Street in Bossier City at about 2052 hours. The unknown black female asked to see a diamond ring valued at $10,669.00. When the sales clerk handed the ring to the unknown black female, the suspect took off running out of the store without paying for the diamond ring. The black female suspect then got into a black colored vehicle (possibly an older model Mitsubishi) and left the scene. The black female suspect is between 5 foot 6 inches to 5 foot 8 inches tall and between 150 to 180 pounds. She was wearing a maroon shirt and blue jeans. She appears to be between 25 and 35 years old and has a nose ring. The incident was caught on video surveillance. If anyone has any information or knows who the suspect is Please contact Crime Stoppers (318) 424-4100. Persons who contact Bossier Crime Stoppers are reminded that they may remain anonymous and will be eligible for a cash reward if their information leads to an arrest. Bossier City police are investigating an armed robbery that occurred this past Saturday night at the Family Dollar Store in the 2300 block of Barksdale Boulevard. Bossier Crime Stoppers is offering a cash reward for information leading to the arrest of the suspect who was caught on store surveillance cameras. The incident happened at approximately 9:45 p.m. Saturday when the suspect entered the store armed with a handgun and demanded money from an employee. The suspect got an undisclosed amount of money from the business and fled the scene. There were no reported injuries. Witnesses describe the suspect as a black male who was wearing black colored clothing and shoes. He also had his face covered with what appeared to be a camouflage hunting face mask. 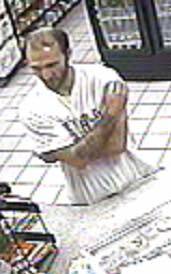 The Bossier City Police Department and Bossier Crime Stoppers are asking the public for assistance with identifying a suspect who robbed a convenient store over the weekend. 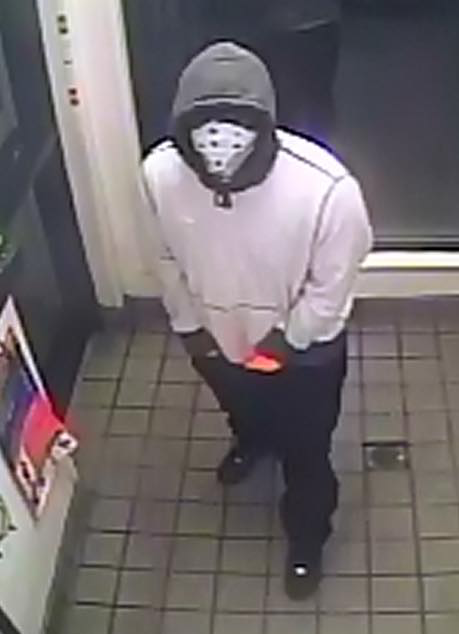 The robbery occurred at the Circle K store in the 2000 block of Old Minden Road on Sunday at approximately 4:20 a.m. The suspect reportedly walked into the store with a plastic bag that was covering his hand and raised it at the clerk behind the counter while demanding money. It’s believed the suspect was armed with a handgun which he had concealed with the plastic bag. The suspect got away with an undisclosed amount of money. There were no reported injuries. 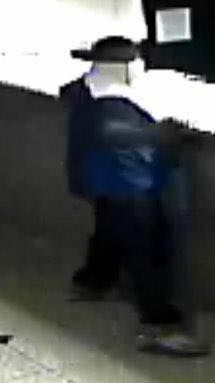 The suspect is described as a black male who was wearing a black shirt, black pants and a black knit hat. He also had his face partially covered when he approached the employee however a security camera was able to capture footage of him without his face covered as he walked into the store. 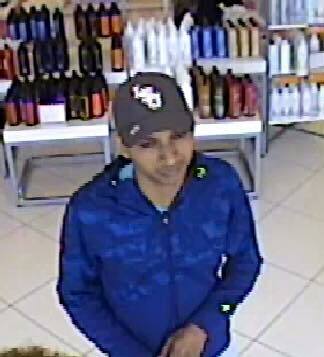 Anyone who can help detectives identify this suspect is asked to call Bossier Crime Stoppers at (318) 424-4100. They can also submit a web tip via the Bossier Crime Stoppers website - bossiercrimestoppers.org. Persons who contact Bossier Crime Stoppers are reminded they may remain anonymous and will be eligible for a cash reward if their information leads to an arrest.